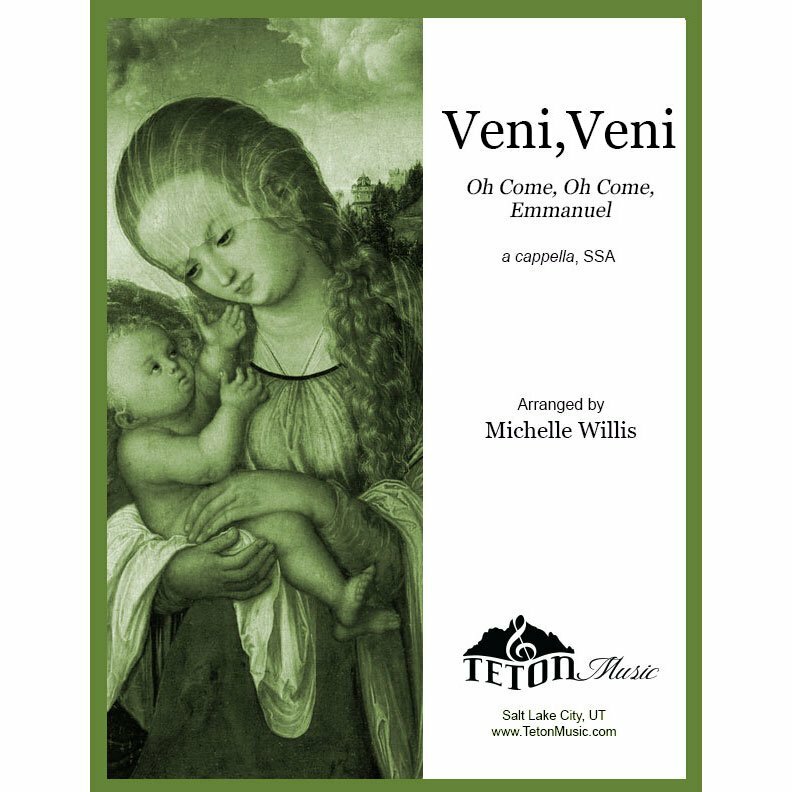 Based on the traditional medieval carol, Veni, Veni brings together the ethereal elements of chant and handbells with the rich beauty of 4-part women's chorus. It can be used as an entrance piece as an effective way to move singers onstage. The music is very welcoming of creative staging. 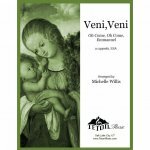 The text has sections both in Latin and English, and is especially suitable for Christmas or Winter concerts.